The 1st annual Dirty Diesel Spring Dyno event. 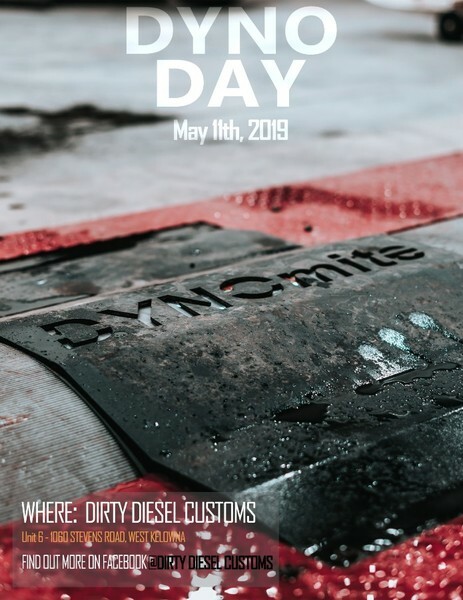 Starting at 10 am May 11th and open to the public, come check out our new facility and watch as we run as many high horsepower trucks across the dyno as we can in one day! We will stop at noon for a BBQ lunch and carry on throughout the afternoon. Each truck registered will get 3 pulls to get an accurate horsepower and torque curve. 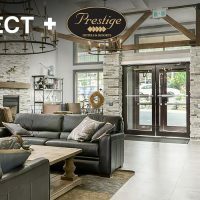 Vendors will be on site with displays for everyone to check out. Come join us for this great early season event.